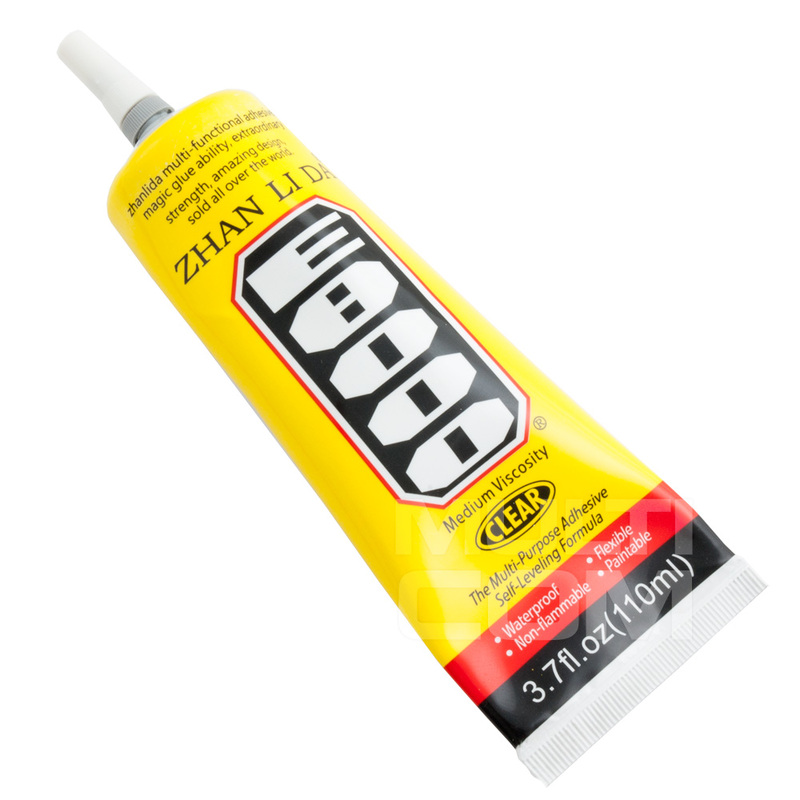 Silicone/Liquid tape/Assembly and sealing glue B-7000 is a highly flexible liquid one-component epoxy adhesive glue used for connecting LCD's and frames after the exchange. 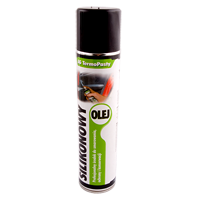 The adhesive is suitable to use in both systems so OCA LOCA - perfect replacement for the assembly tapes. Thin dispenser allows for convenient and most importantly, precise application on the glued surfaces. The adhesive when solidified, forms a flexible and highly weather-resistant rubber. 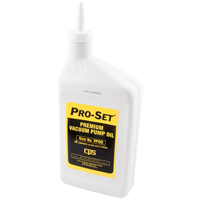 Oil for vacuum pump - CPS Pro-Set VPOQ (946 ml) is high quality, carefully refined oil hydro vacuum pumps suitable for the vast majority of equipment manufacturers. 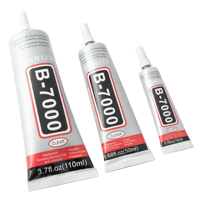 Silicone/Liquid tape/Assembly and sealing glue E8000 universal synthetic rubber adhesive replacing mounting tapes when gluing glass and cell phone frames. Precision metal dispensing tip with a spike in the cap, prevents drying and makes it easier to dispense. 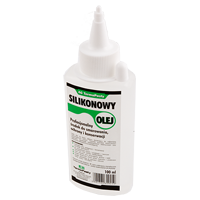 The consistency of the glue is fluid and when it solidifies, it forms a rubber structure. The glue after drying is rubber, very sticky, which effectively and securely joins two glued surfaces. Provides excellent strength and stretch of the weld in time. It does not change the structure of the glued material and does not dissolve the plastic. Its structure is nine times more resistant to stretching than other silicone products. 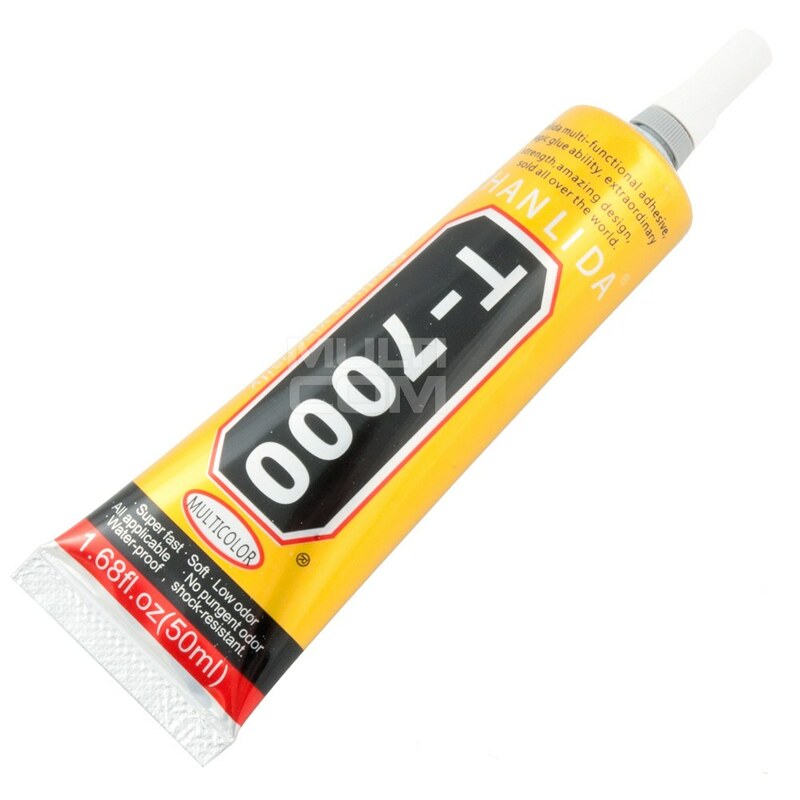 Silicone/Liquid tape/assembly and sealing glue ZHANLIDA T-7000 (black) is universal synthetic adhesive replacing mounting tapes for gluing glass and cell phone frames. Precise metal tip dispenser with spike in nut, prevents drying and facilitates dispensing. 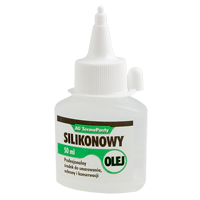 The consistency of the glue is fluid, and after solidification it forms a rubber structure. Its structure is nine times more resistant to stretch than other silicone products. Rubber, resilient, durable and stretchable. 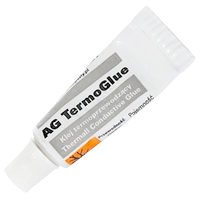 Thermally Conductive Adhesive Termoglue - 10g a great way to secure the radiators to e.g. memory chips, transistors or bridges. The connection thus created is super strong and has excellent heat transfer characteristic. 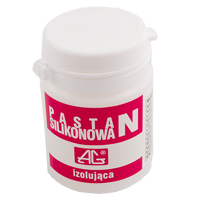 Tinsulating silicone paste "N" 3,5g Insulates, protects against weathering, prevents from breakdowns, preserves rubber, plastics, features a wide range of operating temperatures: from –50°C to 200°C, good chemical resistance to oxidation, water solutions of acids, bases, sulfur dioxide, ammonia. 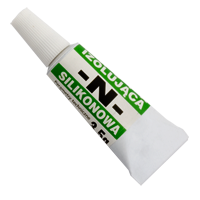 Tinsulating silicone paste "N" 60g Insulates, protects against weathering, prevents from breakdowns, preserves rubber, plastics, features a wide range of operating temperatures: from –50°C to 200°C, good chemical resistance to oxidation, water solutions of acids, bases, sulfur dioxide, ammonia.